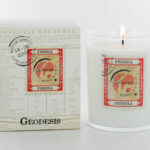 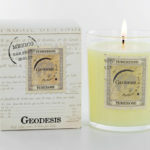 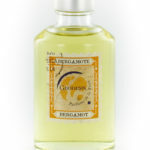 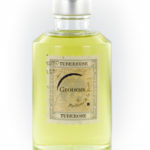 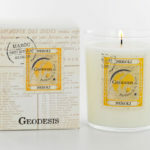 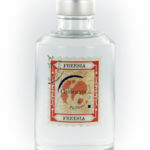 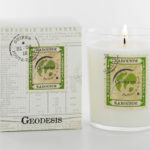 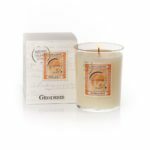 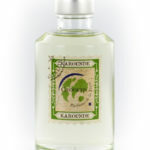 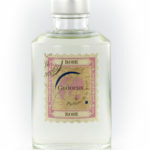 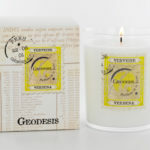 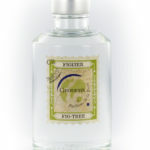 Home fragrances and candles created and produced according to the French perfumery’s criterions of excellence, Geodesis’ fragrances are extremely refined. 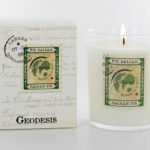 They offer original scents such as Agar wood, Havana or Karounde, that express the richness and diversity of our planet’s natural resources and are expertly crafted in luscious smelling home fragrances that are perfect for use in almost any room. 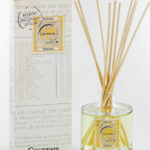 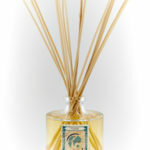 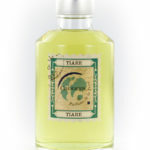 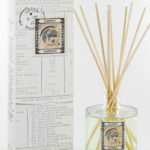 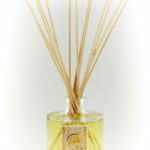 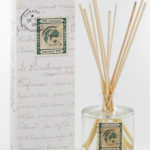 This range of luxurious Reed Diffusers are made using some of the most exotic aromas that our planet has to offer. 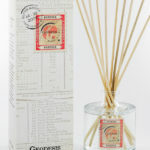 Immersed in a scented alcoholic concoction that is heavenly to the nose, each reed absorbs those heady fragrances and fills your home with an irresistible atmosphere.